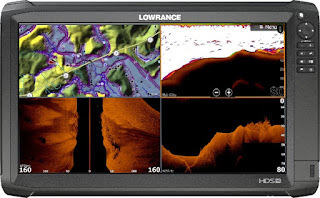 the largest ever produced by Lowrance. seven-inch screens on a single display. console and at the bow. applications and simultaneously view independent sonar feeds with ease. 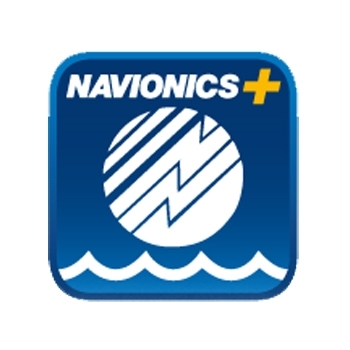 Insight PRO, C-MAP Lake Insight HD, C-MAP MAX-N+, Navionics® and more. highlighted by compatibility with Mercury® VesselView® Link.